Blog Hoppin': Resources for Back-to-School! With the abrupt arrival of August, there's no denying that Back-to-School season is now upon us in earnest. 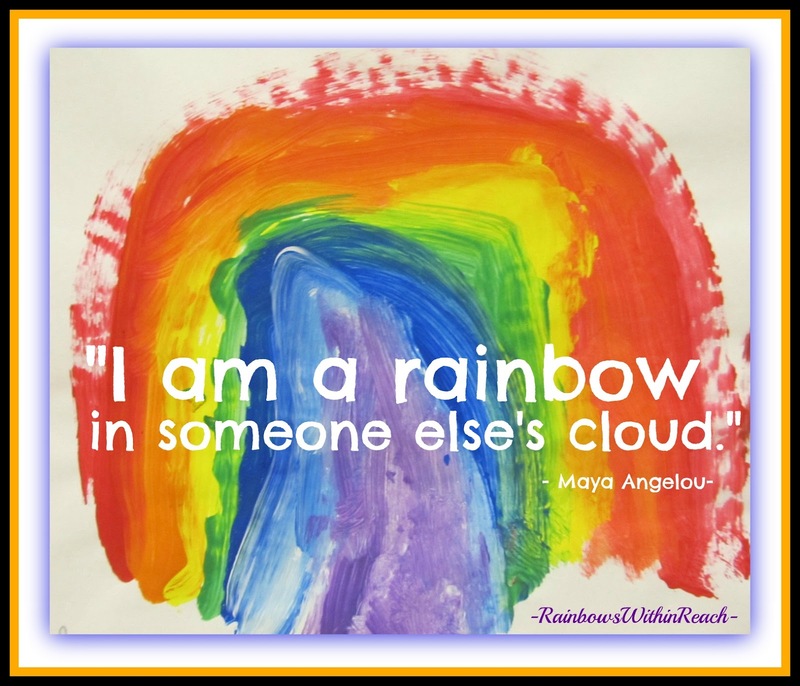 I have pulled together a TON of resources to support your efforts into one blog post which includes links to: organization, classroom doors, bulletin boards -- you name it! I'm setting up my Author-Illustrator school visits for the year ahead. Here's the link to the article: click here! This is awesome! Thanks so much! 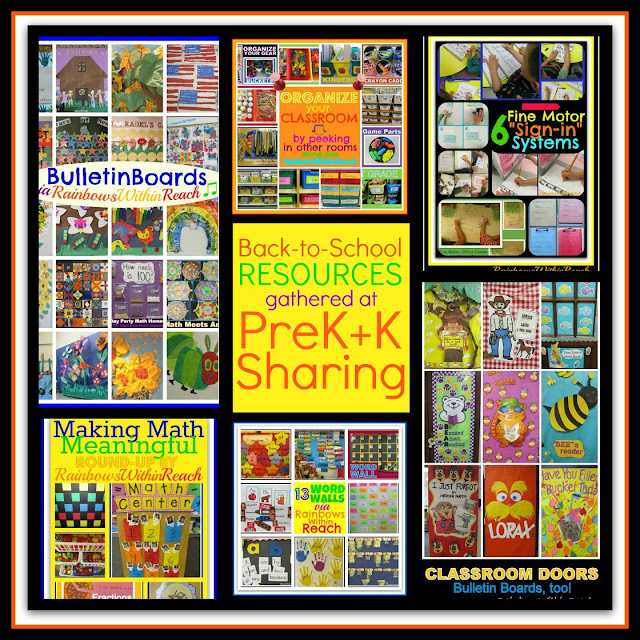 I can't wait to go check out all of these resources! ONE more day for my SWEET giveaway! You are very welcome!!! Glad to share the *inspiration* that I see on my school visits. Thanks for your support.